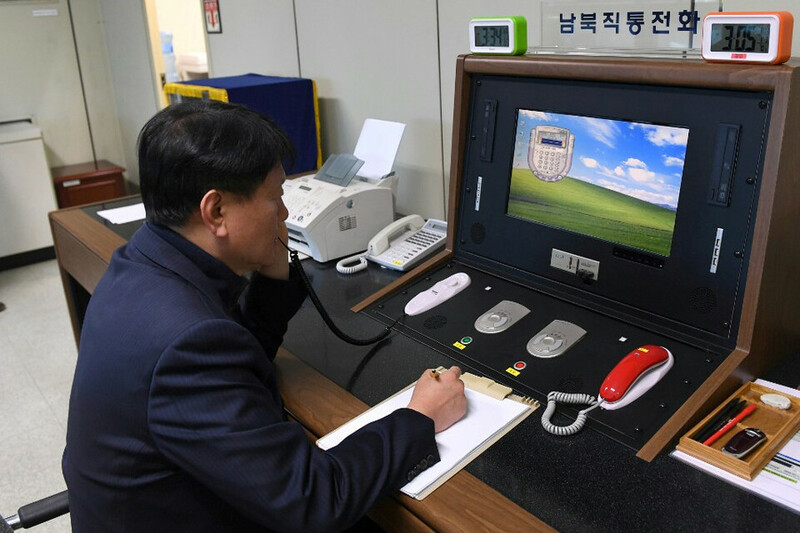 North Korea was first to use a border hotline with the South which resumed operation after an exchange of messages between Pyongyang and Seoul. Officials reportedly spoke for 20 minutes to make sure that the line works. Future discussions will focus on sending North Korean athletes to the PyeongChang Winter Olympics which will kick off in South Korea next month, according to the statement issued by an unnamed Northern official. 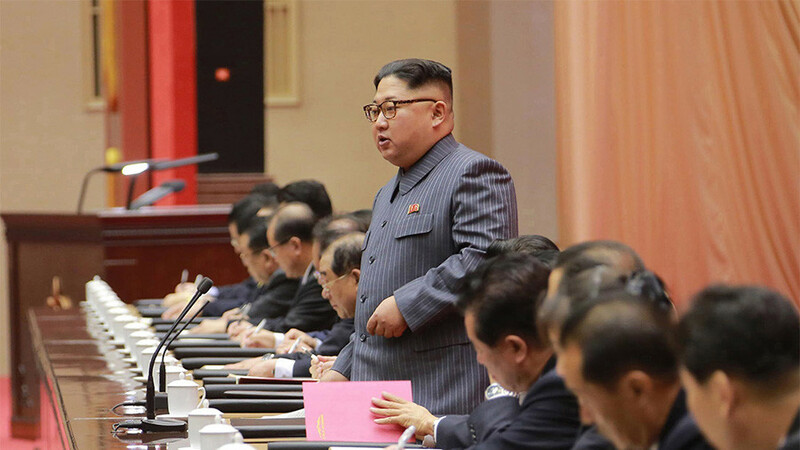 The North will open dialogue at 7:00am GMT (3:00 pm Pyongyang time) at the shared border village of Panmunjom, the statement said as cited by Yonhap. 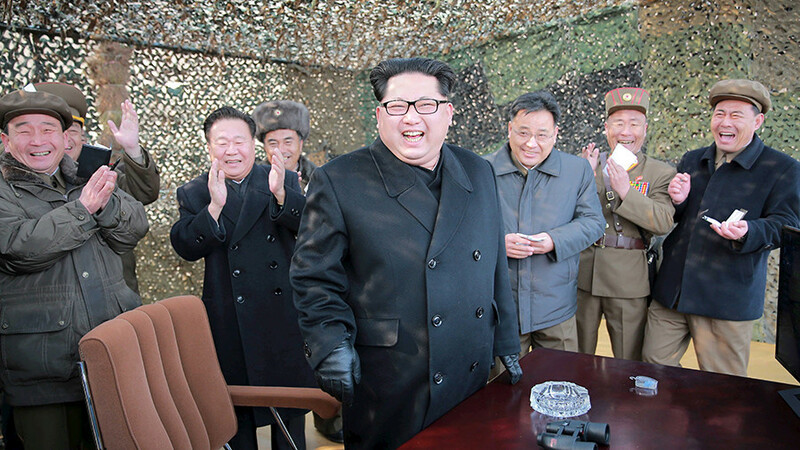 Kim Jong-un had said he was open to talks with Seoul in his New Year address, saying the two Koreas should "lower the military tensions on the Korean Peninsula to create a peaceful environment." 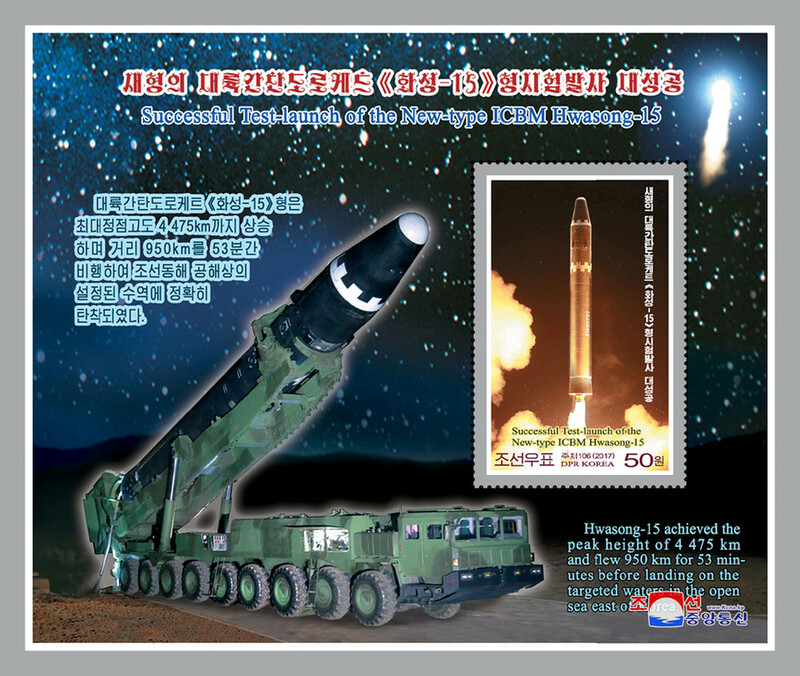 Kim added that efforts should be made by “both the North and the South." The presidential office in Seoul welcomed the reconciliatory message. Cho Myoung-gyon, Minister for Unification, proposed that representatives of both Koreas meet next Tuesday in Panmunjom to discuss “the North’s participation in the [Olympic] games and ways to improve inter-Korean ties in a frank manner,” as cited by Yonhap. 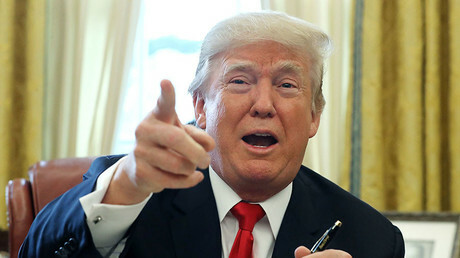 The US President tweeted in return he wants “someone from his depleted and food starved regime” to inform Kim that not only is POTUS’ “Nuclear Button” bigger and better, but it actually works. 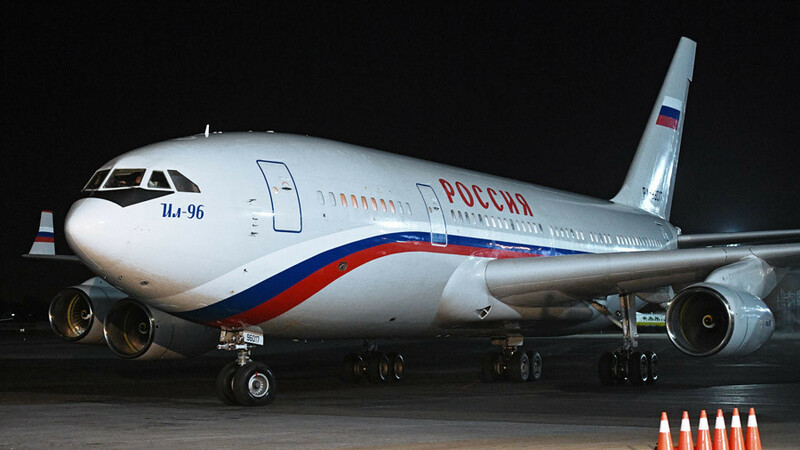 Moscow, for its part, has consistently voiced unease over Washington’s policy of pressure and coercion. In December last year, Foreign Minister Sergey Lavrov said the US wants to strangle North Korea until it submits, adding that Russia will not back such an approach and will continue to seek a way to integrate North Korea into the world community, rather than isolate it. Moscow and Beijing had suggested a reconciliation roadmap which would see the US and its Asia-Pacific allies stop all military exercises seen as war preparations in North Korea in exchange for Pyongyang freezing its nuclear and missile programs. 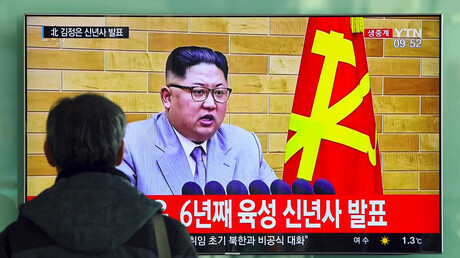 There has been no inter-Korean communication since February 2016, when Pyongyang cut the channels in protest at Seoul’s closing down of a joint industrial complex which employed North Koreans. The two Koreas have attempted to mend ties on numerous occasions over the past two decades, but with little success. In the late 1990s, then-South Korean President Kim Dae-jung helped set up the first-ever Inter-Korean talks in decades. At the time, the South Korean president held a face-to-face meeting with the then-North Korean leader Kim Jong-il, for which Kim Dae-jung was awarded a Nobel Peace Prize. In 2007, his successor Roh Moo-hyun also met Kim Jong-il in Pyongyang. 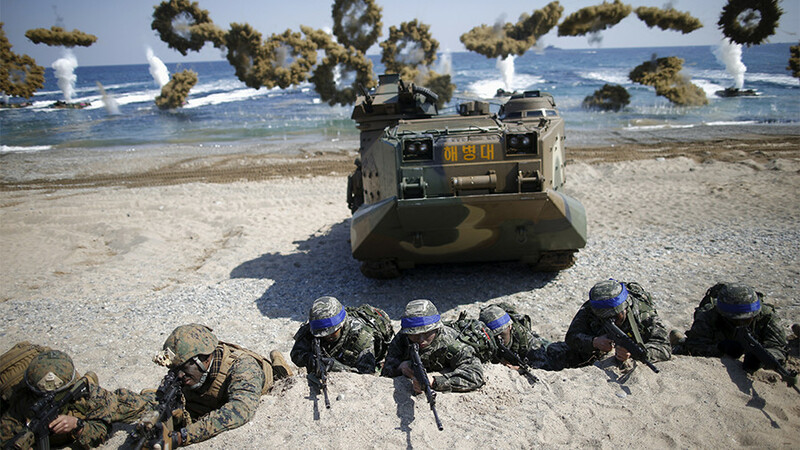 However, peace efforts stalled as military tensions began to mount on the peninsula, fueled by the 2010 sinking of South Korean corvette ROKS ‘Cheonan’, the subsequent shelling of South Korea’s Yeonpyeong Island in the Yellow Sea, and the recent missile launches and nuclear tests carried out by the North.